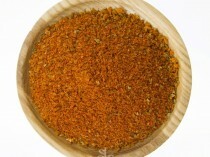 The Spice Library’s bay leaves are the authentic Indian bay leave. 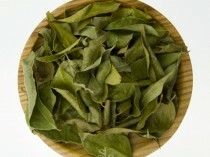 Bay leaves are better suited for cooking purposes (than fresh) as they are less bitter. 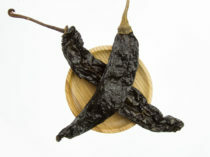 Bay leaves add a clean & intense earthy flavour to dishes. 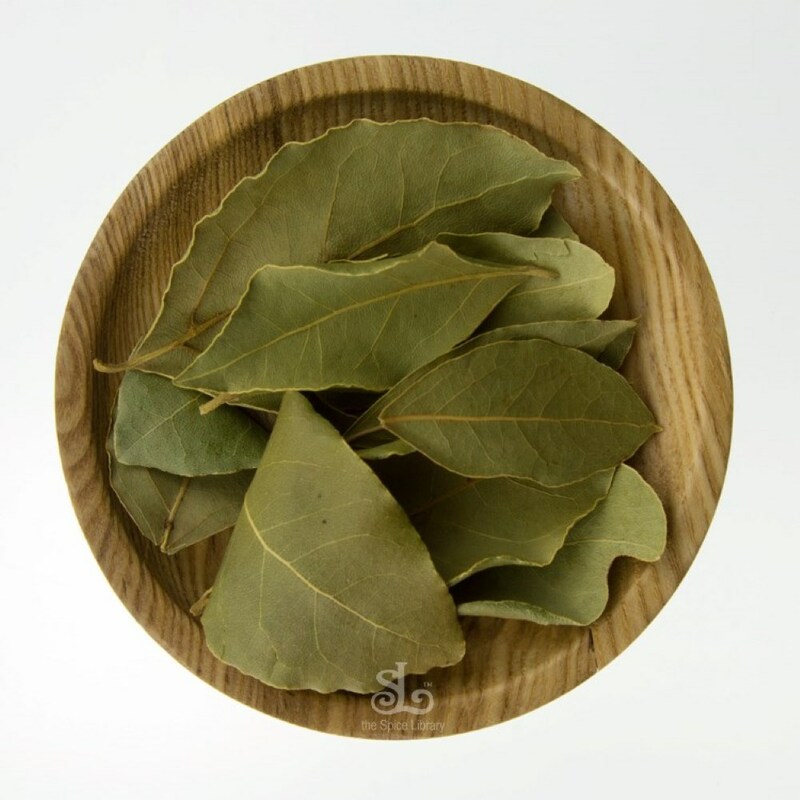 Bay leaves are widely used in preparing freshly made stocks, soups, slow cooked dishes and curries.